Lets embolden our young females to self belief, think big and pursue a future of greatness! 85% of women and 79% of girls say they would opt out of important life activities when they don't feel good about the way they look. Low self esteem is one of the major factors inhibiting females from unleashing their fullest potentials and pursuing greatness in society. 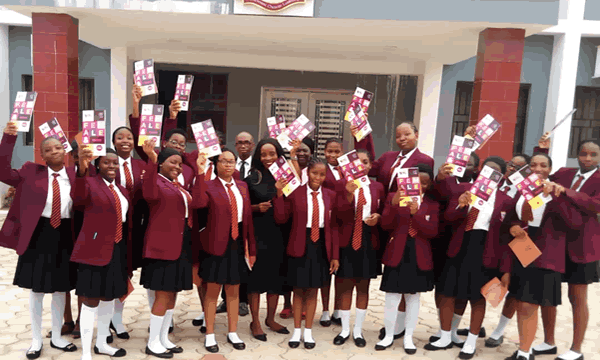 Connecting, inspiring and empowering young females to self-belief, think big and pursue a future of greatness..
To implement the project in 200 schools across Nigeria. To reach 10,000 young females in secondary schools. Empowering young females with knowledge and skills to overcome low self esteem and inhibitive social narratives. 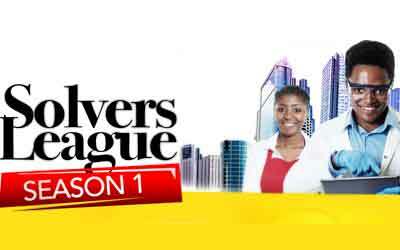 Inspiring young females to aspire and pursue greatness in their chosen endeavours. To increase spaces and the voices of young females advocating for women issues and rights. To foster peer energy, networking, mentoring and role modeling among young and adult women. Female and More Project Phases. 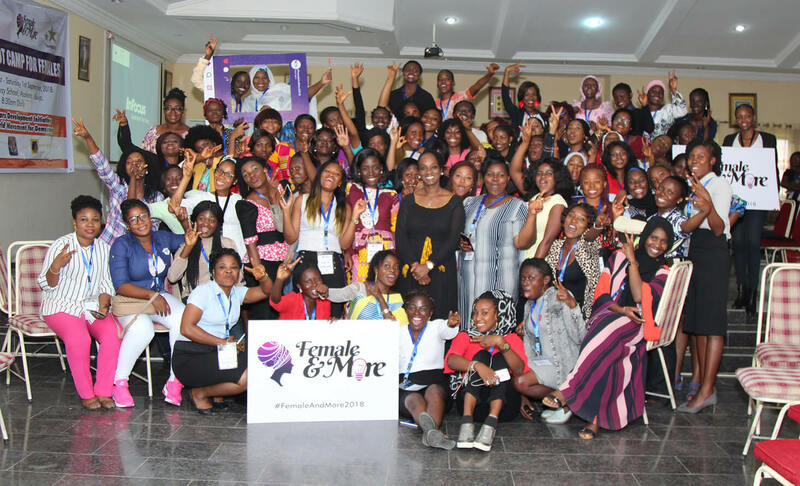 The first phase was a 2 days train the trainers’ boot camp for 86 young females (called Enablers) from 22 states of Nigeria in August, 2018 and 4 West African countries. 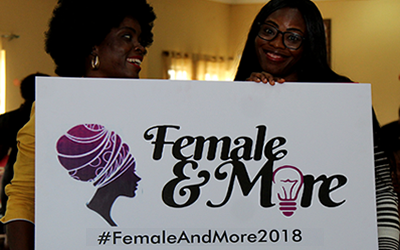 The second phase includes implementing a 30 days self-esteem program for senior secondary school girls across Nigeria and West Africa, administered by the Enablers using our Female And More 30 day’s self-esteem handbook in October. 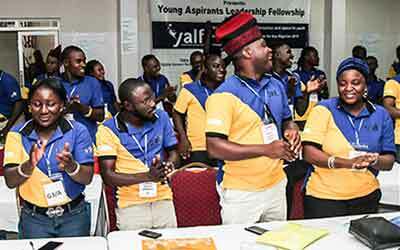 86 Volunteers across 27 states in Nigeria are currently in the implementation phase. Application for the third edition scheduled to hold in February 2019 is ongoing and ends on 10th December, 2018.